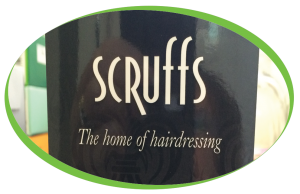 Coffee Solutions have been dealing with Scruffs Hairdressing for a number of years now, supplying them with Simply, great coffee and water coolers. 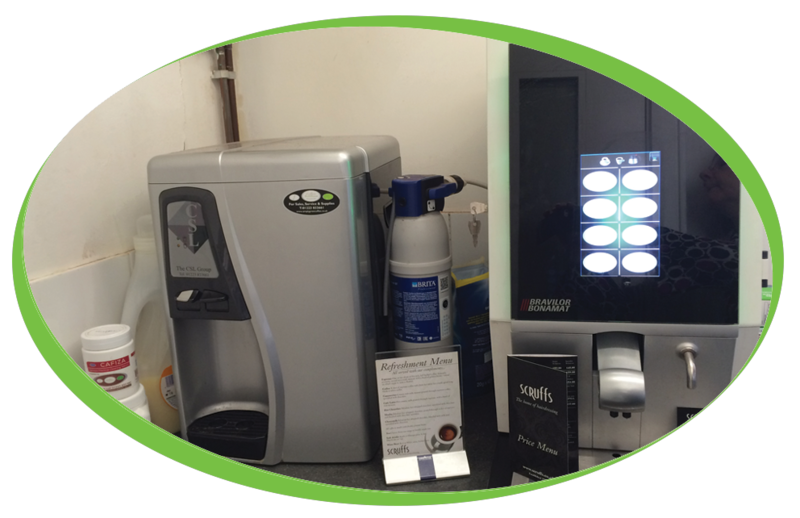 We supply two Bravilor Esprecious 12 Machines; these both have a touch screen display that can be customised to advertise when not dispensing a drink. We have found that the Bravilor Esprecious machines have grown in popularity over the last couple of years, a number of our customers have upgraded their Neva B2C/Vitale B2C machines to the Bravilor Esprecious, including Scruffs. Alongside their Machines and the Simply, great coffee that they serve, we have also provided Scruffs with their own personalised cups, in the current competitive market anything that can help your company stand out from the competition is always a bonus.